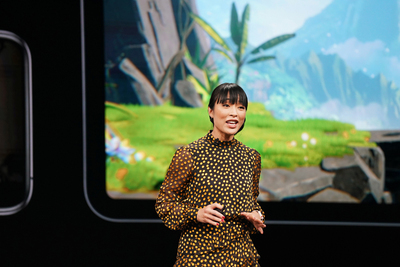 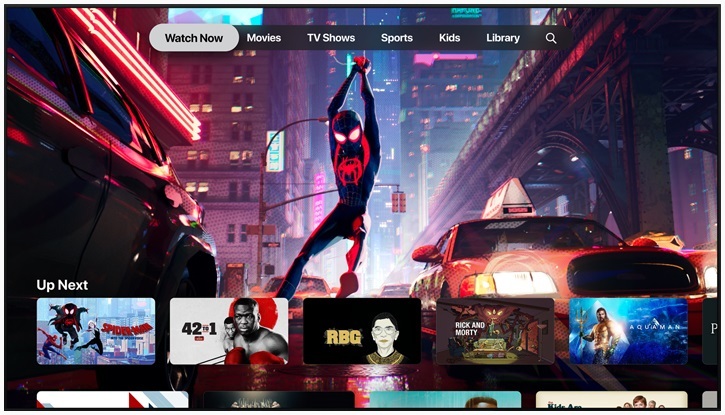 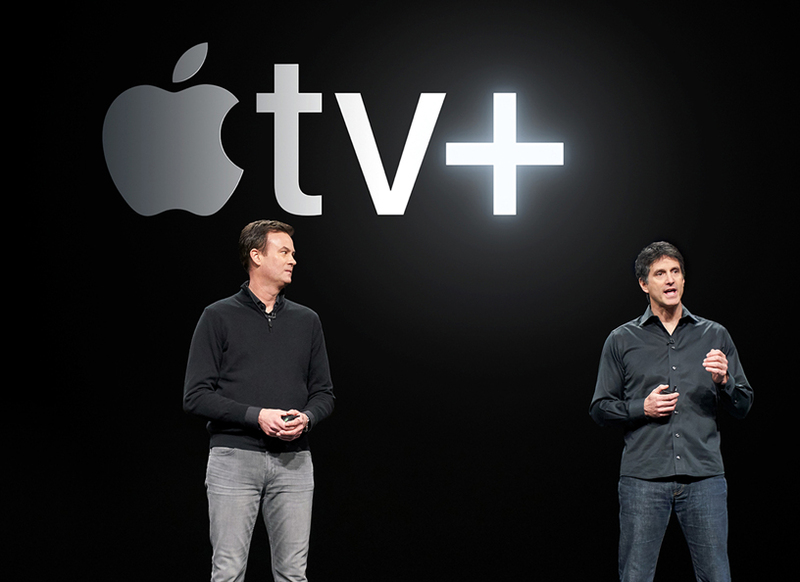 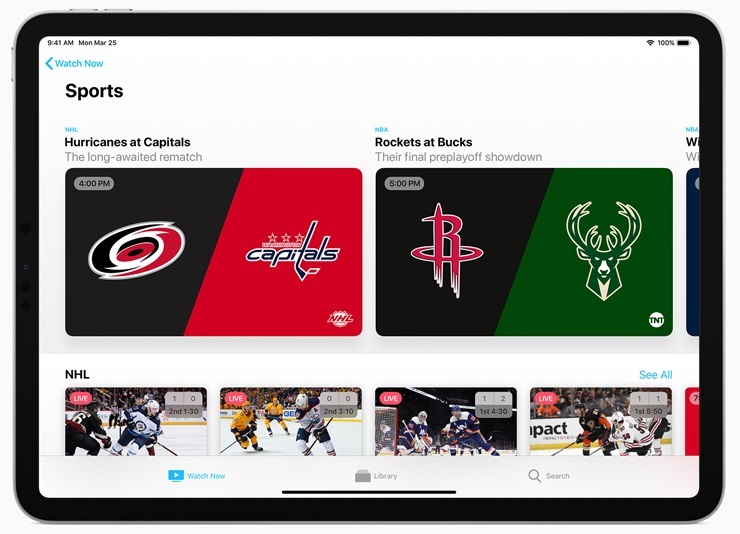 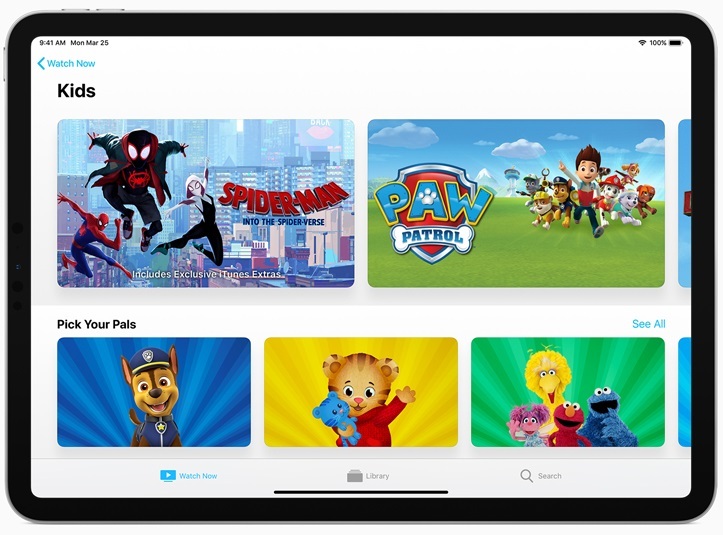 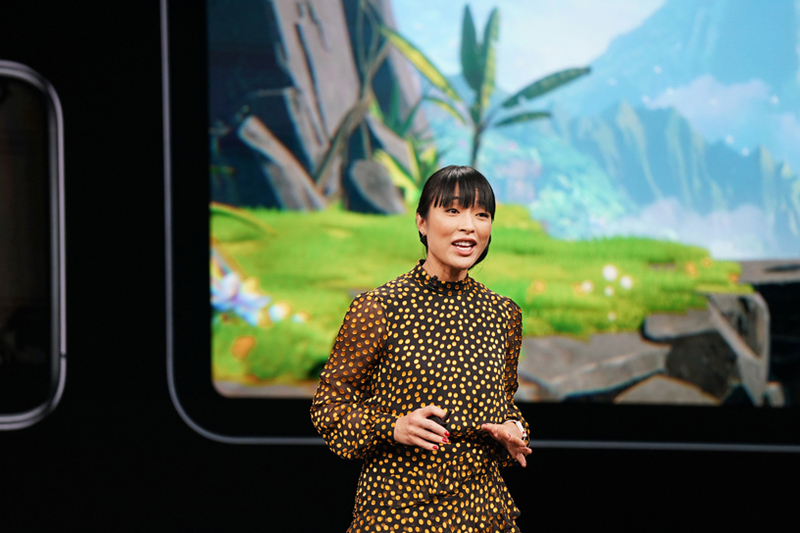 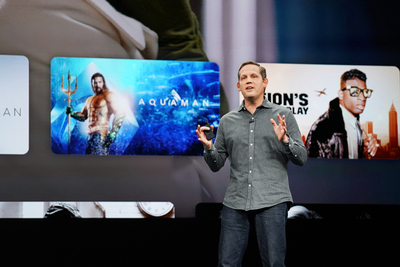 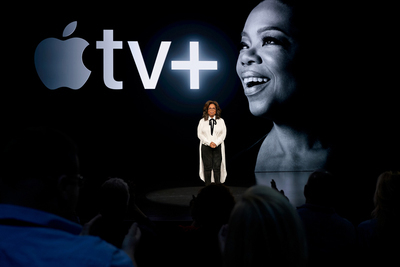 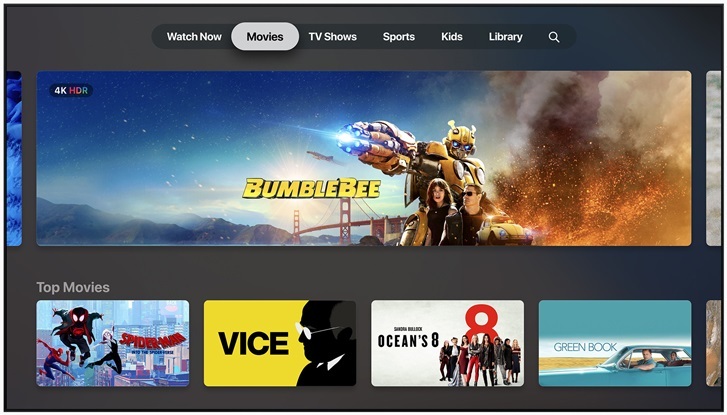 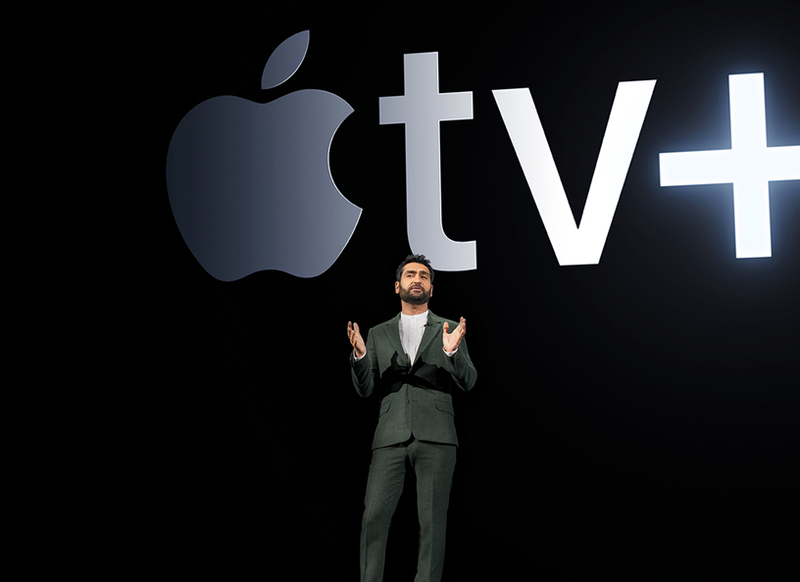 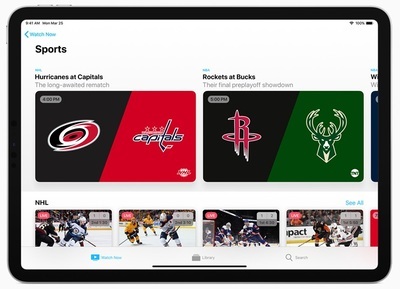 The new Apple TV app personalizes what viewers love to watch across their existing apps and services while developing a secure and comprehensive understanding of users’ viewing interests. 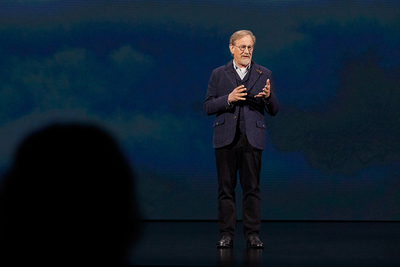 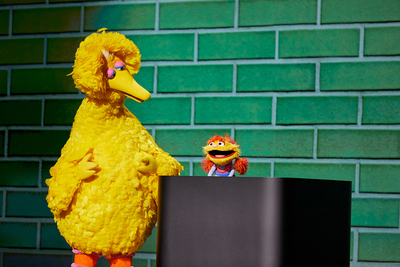 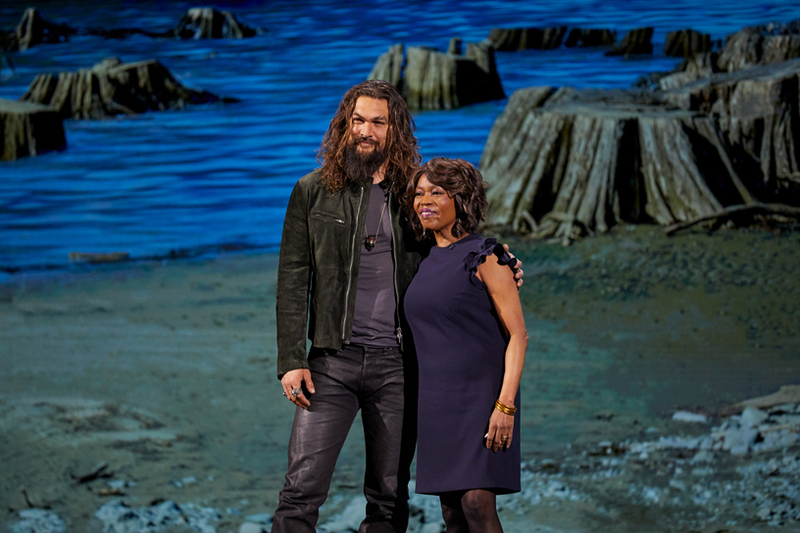 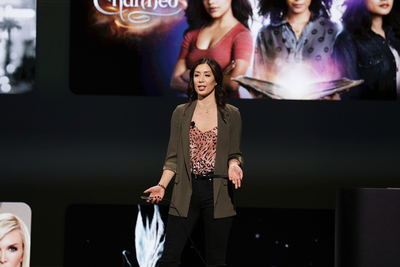 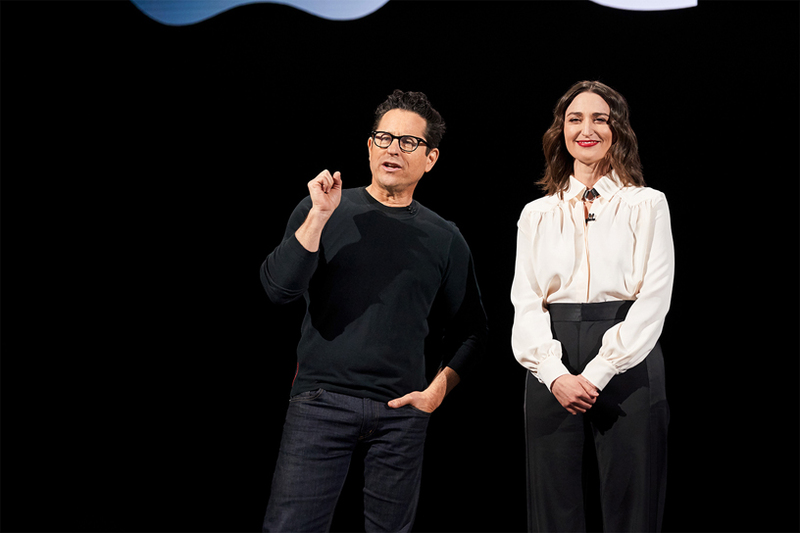 The app will offer suggestions for shows and movies from over 150 streaming apps, including Amazon Prime and Hulu, as well as pay-TV services such as Canal+, Charter Spectrum, DIRECTV NOW and PlayStation Vue. 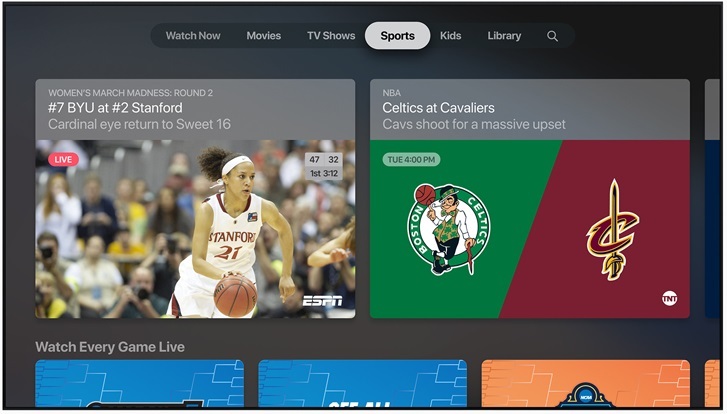 Optimum and Suddenlink from Altice will be added later this year. 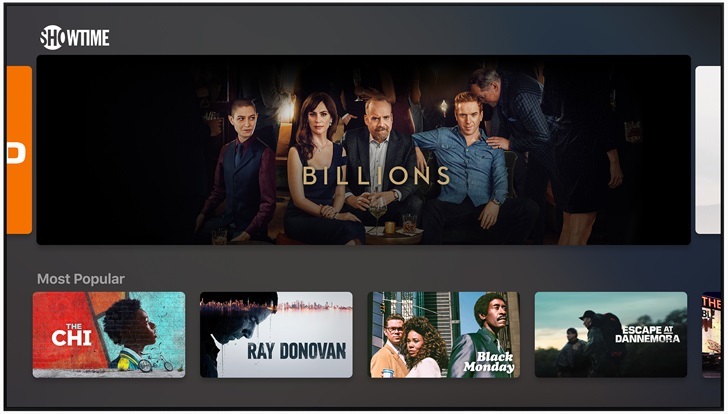 Network and streaming app availability may vary by country.